Have you ever played the word association game? After seeing this photo, I came across more stories about the Bhandara Festival held in Jejuri Maharashtra. From my superficial reading, it seems that Turmeric is just as much the “star” of the Festival as Lord Khandoba. Look at these photos. Isn’t it freeing to see the people “casting their gold” to their deity in order to seek continued blessing in return? We can definitely see the connection of Haldi Ceremonies with the traditions of this Turmeric Festival. 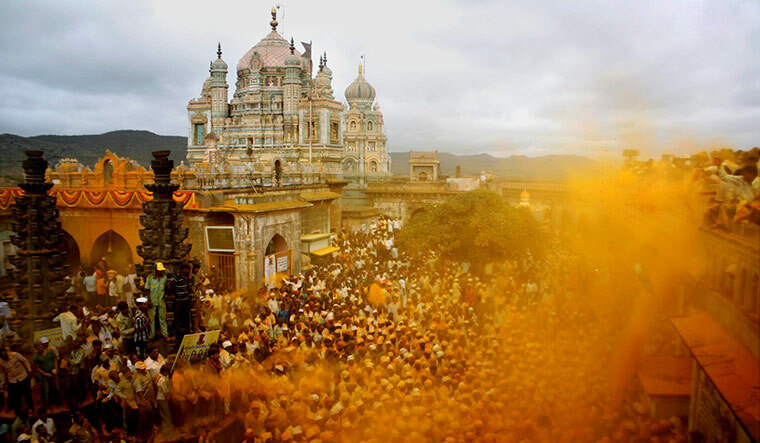 Bhandara is a small scale, close-second, to the ultimate festival of colours. Holi has now become a global phenomenon where multiple colours are thrown in the air and upon people. Much of its spiritual intent is forgotten. None the less, this incredible festival of colour is unifying people in celebration and pleasure. 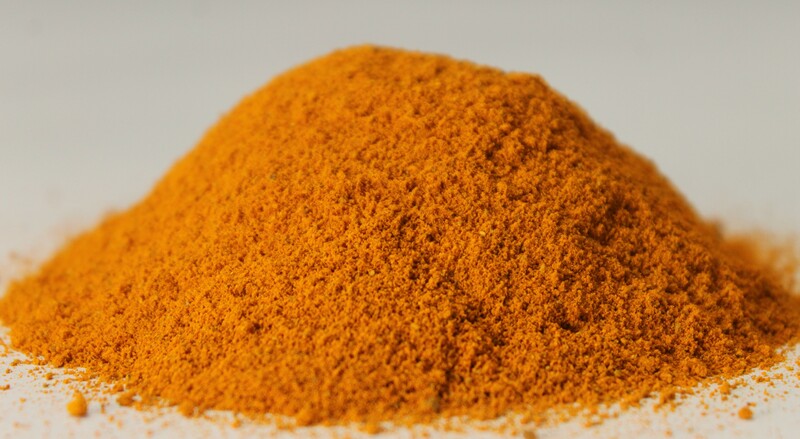 Bhandara, unlike Holi, focuses on one colour &mdash the deep golden colour of turmeric. I hope to visit Jejuri one day and experience this festive scene. Get your free copy of the 10 DIY best recipes with Essential Oils for daily us. Where is this Turmeric Festival? Fly into Pune, Maharashtra. You can take a 1 hour expresss train to Jejuri or the slow 2 hour Sahyadri Express. Bhandara Festival was held on April 16, 2018. at Khandoba temple in Jejuri. 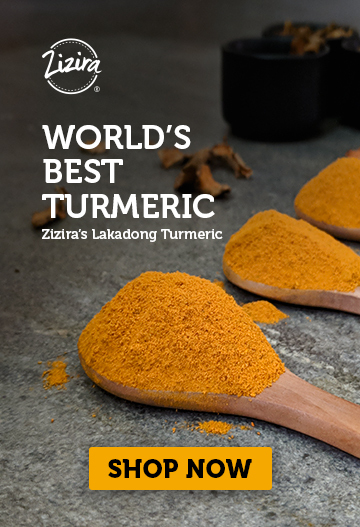 Until then, we at Zizira, have a dream to host The Worlds Best Turmeric Festival in Meghalaya. We won’t be celebrating Lord Khandoba, instead, we will be celebrating the amazing plant power of Lakadong Turmeric. Sign up for our emailer to get notified of the festival date.